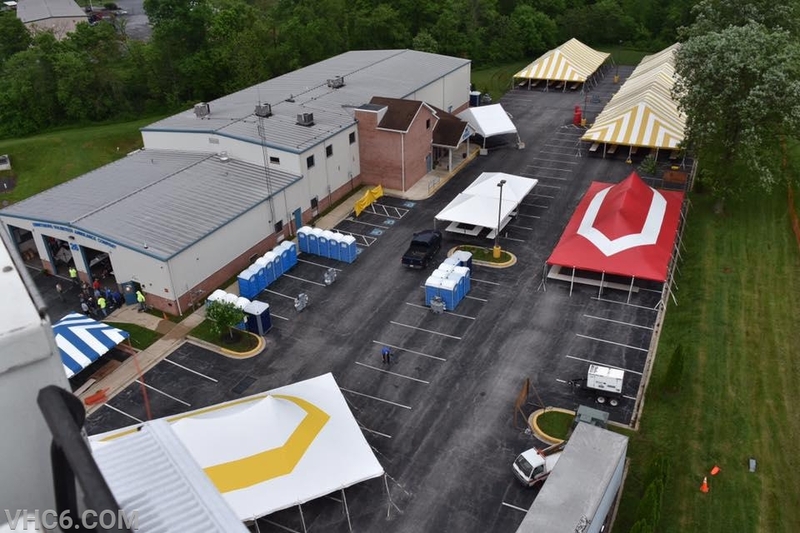 The men and women of the Vigilant Hose Company (VHC) are eagerly counting down the days to the eleventh annual Spring Fling. The popular event will be held on Saturday, May 18th, 2019 at the VHC Activities Building & Grounds (17701 Creamery Rd). 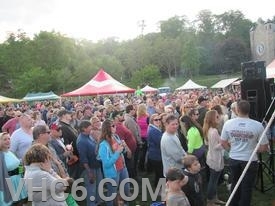 The popular event is the largest single day fundraiser for the Vigilant Hose Company. Tickets are on sale for $60, which are good for two people. Drawings are held every five minutes for cash. The top of every hour is good for $1,000 and the final grand prize drawing will be for two $5,000 winners! The support of the greater Emmitsburg Community has been paramount in our success for our 135 years of proudly serving Northern Frederick & Southern Adams Counties. This year in lieu of our general fund drive to our community, we are highlighting this successful event and promoting the return on investment with purchasing tickets. Not only does your $60 donation directly support our efforts in providing Fire Protection and Emergency Medical Services to the community we serve but allows you the chance to win cash prizes in return. Ticket holders need not be present to win. Tickets can be purchased from any VHC Member or at the Fire Station on West Main Street in Downtown Emmitsburg. You can also stop by any VHC Event at the Activities Building on Creamery Road to pick up your ticket. We are also selling tickets online at our website (vhc6.com) for those outside the Emmitsburg Area. Just fill out the form and we will mail a ticket right to your mailbox. If you purchase by April 1st you're entered to win the early bird prize for $500. Each ticket is good for two people and includes all you can eat and drink all day. Gates open at 10:30AM and the event ends at 5:00PM. Live music by the popular band "First Class" as well as Emmitsburg's own "DJ Fire" will keep you dancing all day long. Numerous Tip Jars and 50/50 BINGO will be available all day as well. Both indoor and outdoor seating is available. Come and enjoy a day with your friends and family with the Vigilant Hose Company's Spring Fling.